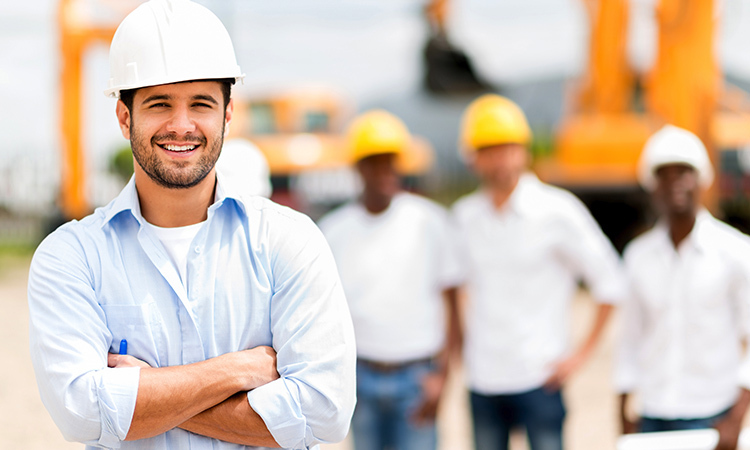 Safe Kit is a highly licensed, certified job safety staffing and training company. We believe in following safety procedures and work processes. Safe Kit implements comprehensive safety programs on all projects to prevent accidents and promote safety awareness throughout each project. All Safe Kit expert Safety Techs provide employees and contractors with safety briefs before anyone is allowed on the project. 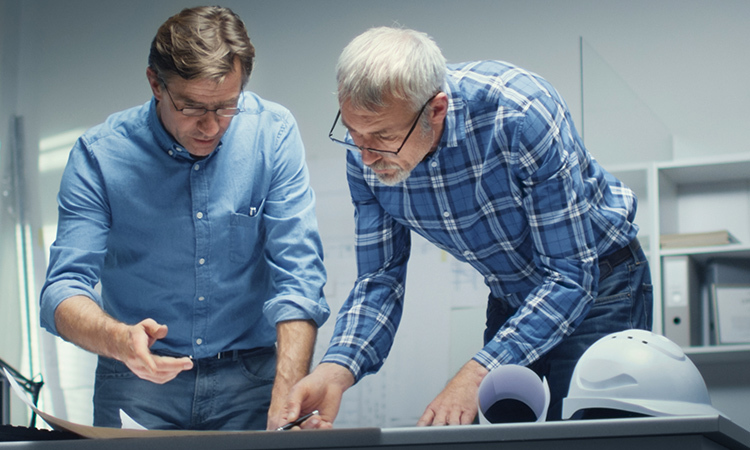 Our Safety Professionals reviews all safety rules that would apply to the project and reviews each prime contractor disciplinary policy for all to understand. Safe Kit also conducts regular safety meetings with all employees and subcontractors. Topics range from personal protective equipment to fall protection requirements. All Safety meetings are documented and all attendees are required to sign in. We include the use of daily pre-work activity (JHA’s) meetings with our personnel and subcontractor to review work activity and the specific hazards associated with each trades daily activities. Each project conducts documented weekly safety meetings discussing a specific topic and general safety awareness on the project. Our Safety Techs conduct daily documented safety inspections to ensure safe working practices and compliance. Safe Kit’s Technicians conducts weekly safety inspections with site managers and subcontractors participation.